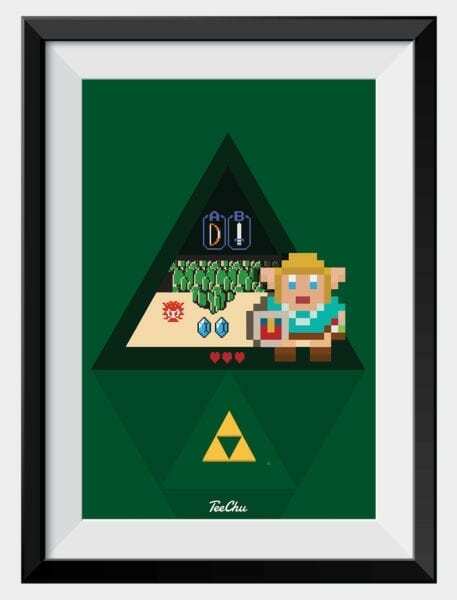 It’s been over two decades, but cartridges are still very much in fashion! 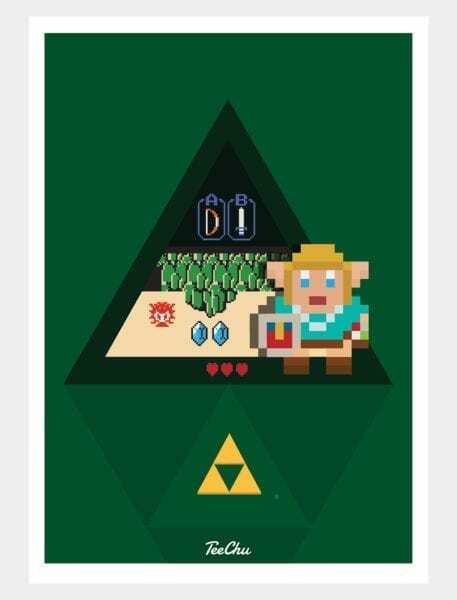 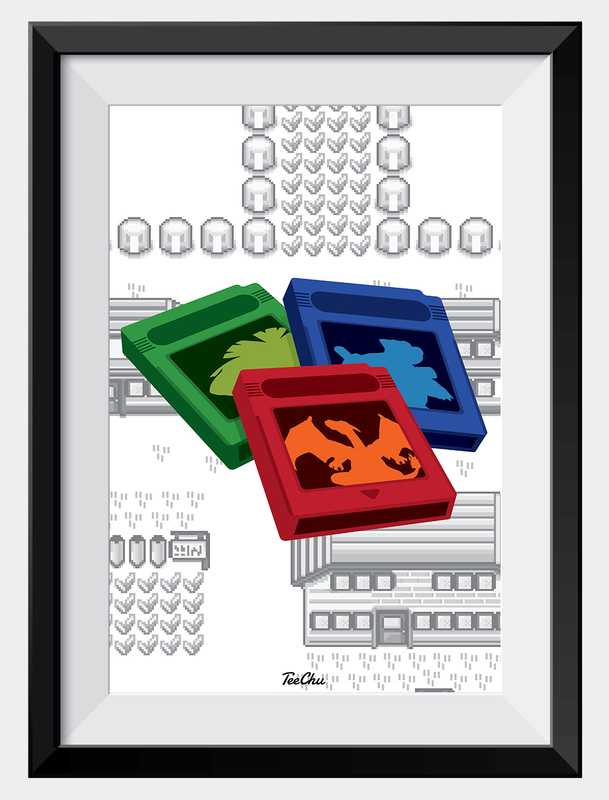 A Pokémon art print with a retro trio of classic cartridges inspired by Pokémon Red, Pokémon Blue and the elusive Green on a classic Kanto backdrop. 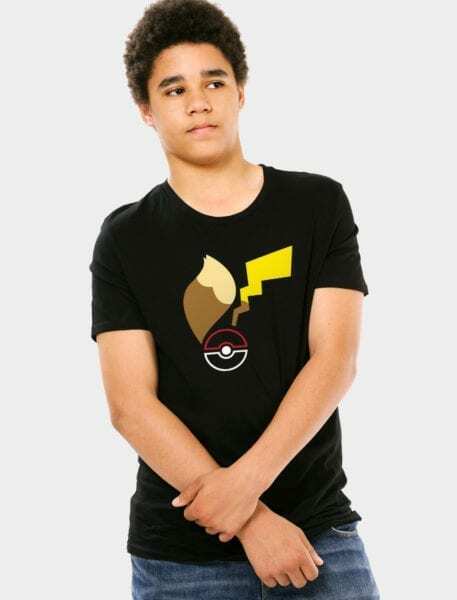 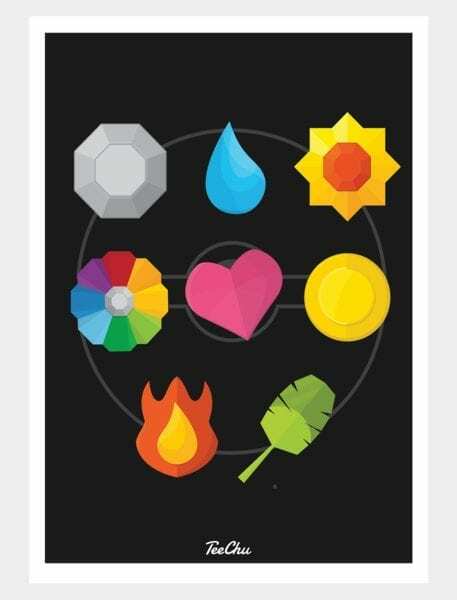 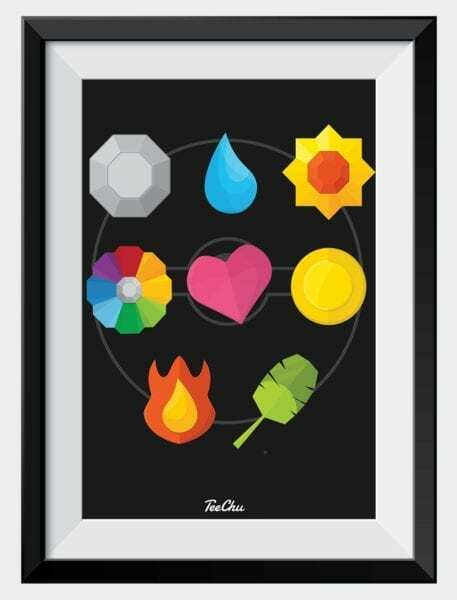 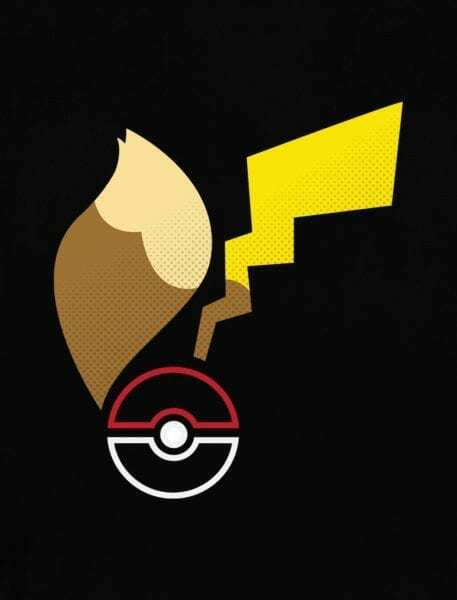 A must have design for all Pokémon trainers; a fitting tribute for battles of old! 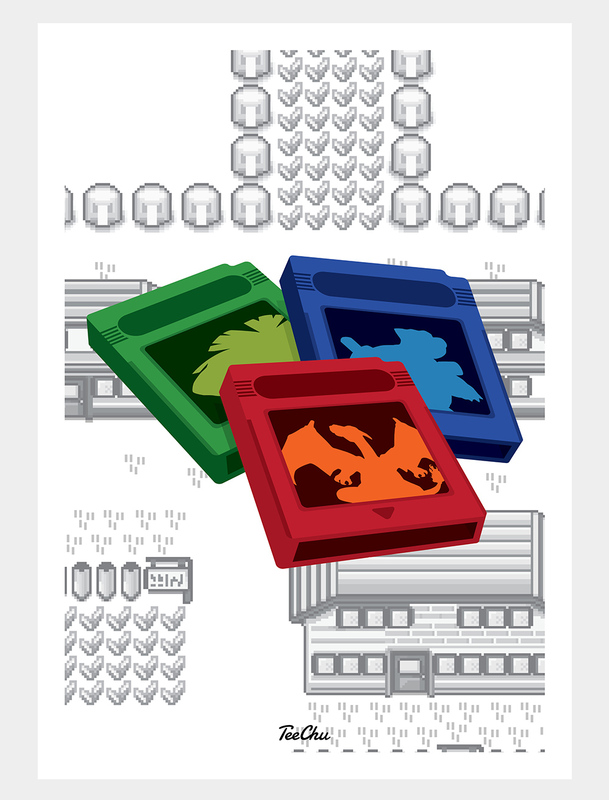 Unofficial design inspired by Pokémon Red and Pokémon Blue.